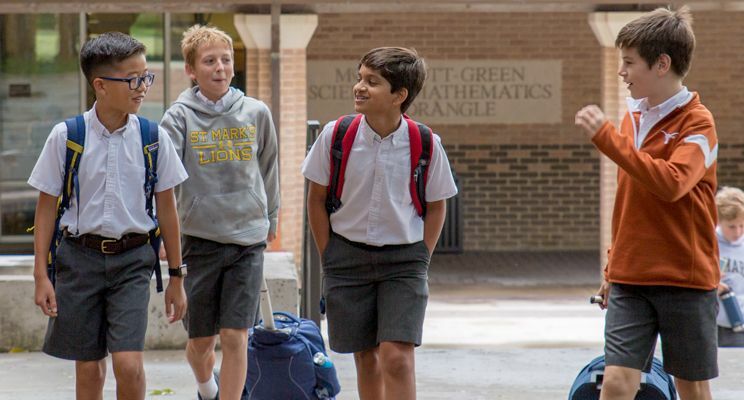 As the School’s most important ongoing fundraising priority, The St. Mark’s Fund generates $4 million annually and represents more than 11 percent of the operating budget. 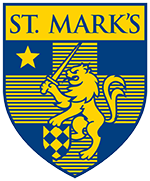 Each year, alumni, parents, and friends show their support through the St. Mark’s Fund, providing critical resources for the School. In 2017-2018, the St. Mark’s Fund received contributions from 56 percent of alumni and 89 percent of parents. This annual demonstration of tangible financial support ensures excellence across the campus and affirms the School’s mission of helping boys become good men.